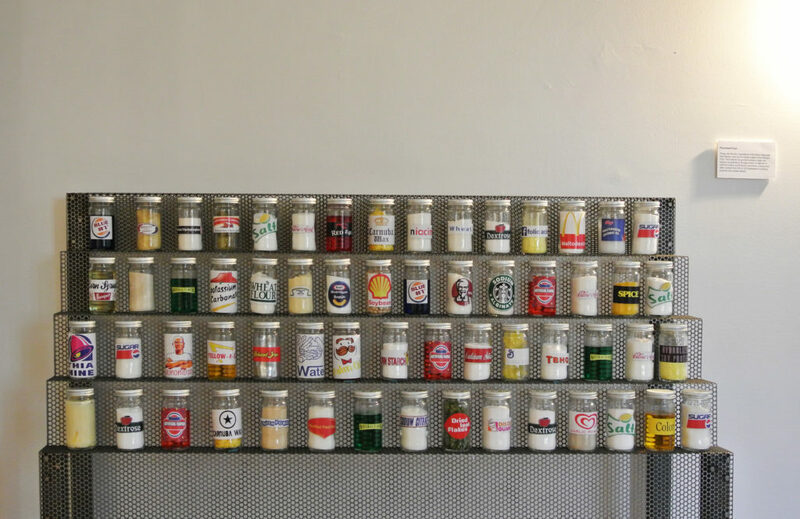 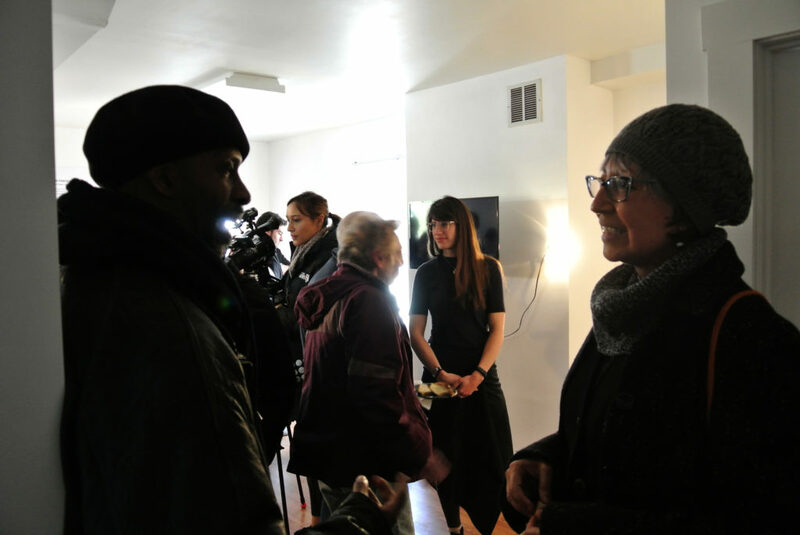 Stefani Bardin and Assaf Tamir’s “The Fantastic Voyage” is an immersive installation exploring the role of food production in our personal health and the health of the environment. 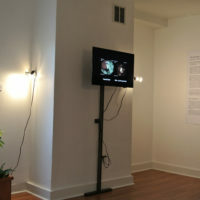 The multimedia and living installation displays footage from the first ever human subject trial using the Pill Cam gastroenterology device. 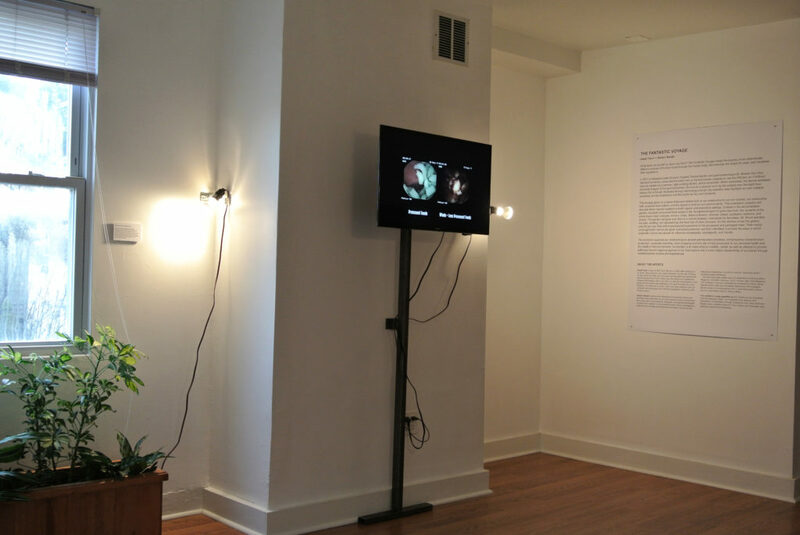 “The Fantastic Voyage” details and deconstructs how the human body responds to processed versus less processed and whole foods. 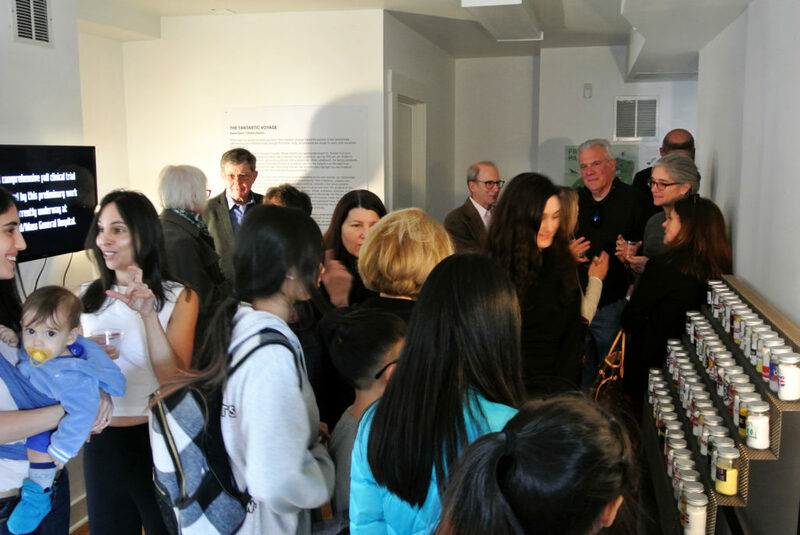 The exhibit(s), both visual and scientific, make what is invisible, visible; and provide pathways toward regaining agency in our food system and a more holistic stewardship of our planet. 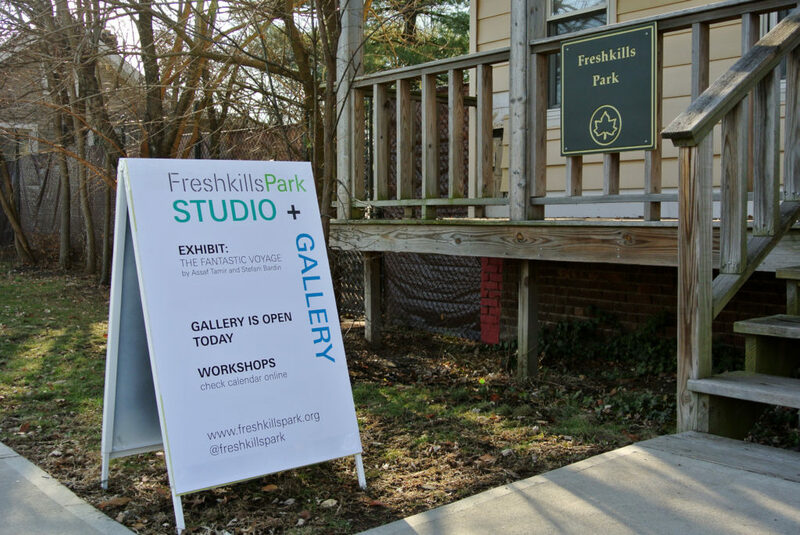 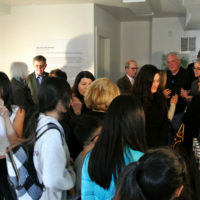 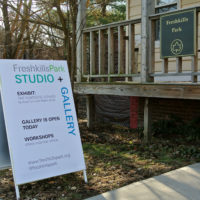 This is the first exhibition in the new Freshkills Park Studio + Gallery. 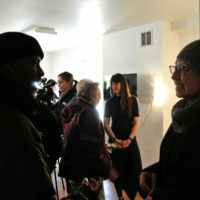 The Studio + Gallery on Richmond Avenue was established in early 2018 as a shared space for exhibitions and public programs. 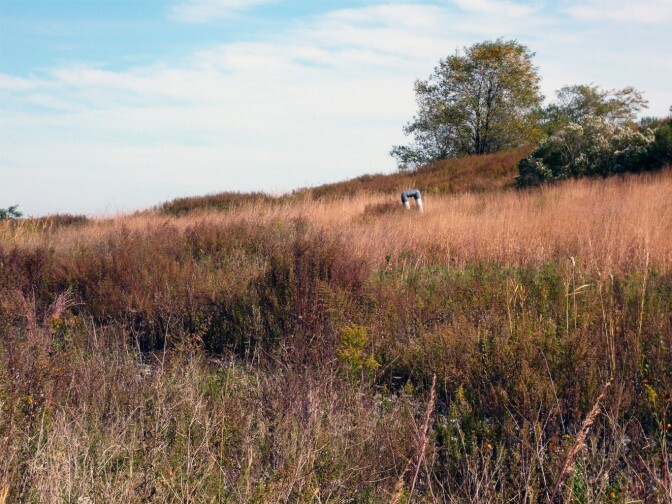 Art and cultural programs at Freshkills Park aim to promote understanding of and access to the landfill-to-park transformation; develop innovative strategies in ecological restoration; and incite socio-environmental change through education and demonstration.